Eat healthy to live happy. A diet, rich in essential foods keeps a person disease free. It depends on the routine you follow to have your food. Do you follow all your meal time? Are you in habit of eating only when craving? You need to work on your food habits if you are answering negative to these questions. 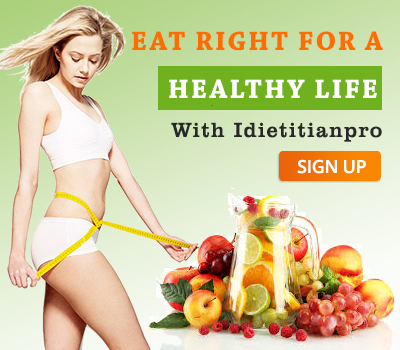 Develop healthy eating habits to avoid any kind of discomfort that arise due to food intake. If not, then bloating is the main occurrence you may face. 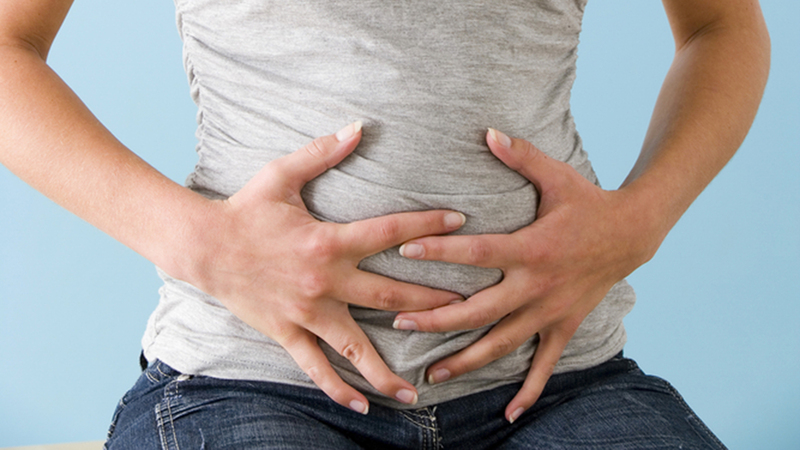 Bloating is generally caused by the excess of gas produced due to some foods and when not eaten in proper time. To maintain a healthy diet, one must be aware of the foods which can cause bloating and also some measures to get rid of it. 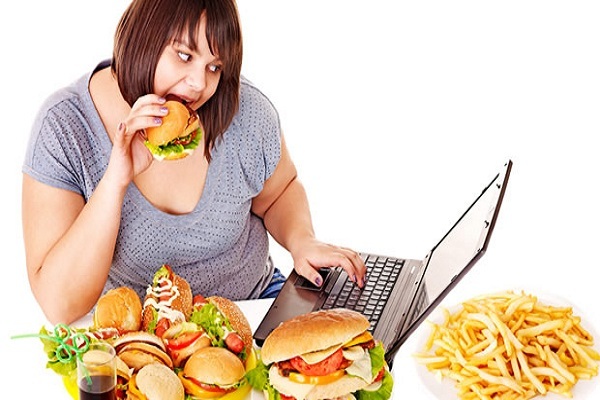 Overeating is a main cause of many health-related problems. That is why it is often said that “One should eat breakfast like a king, lunch like a prince, and dinner like a pauper.” Excessive eating leads the imbalance in functioning of digestion and thus results in bloating problems that a person is unable to consume, when needed. 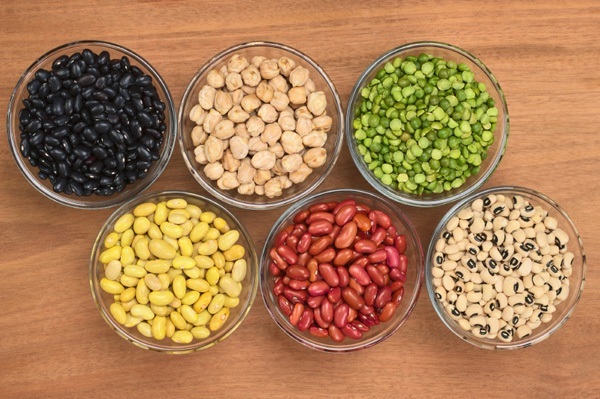 Foods that contain excessive fiber like beans, legumes, whole grains, broccoli, and chia seeds, produces extra gas in your gut which in turn cause bloating when intake. Intake fibre but in a limit. 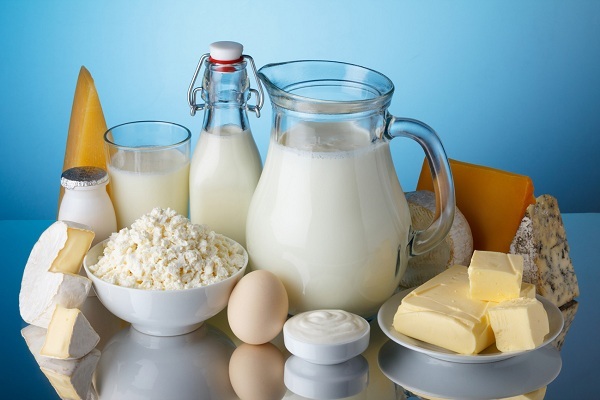 Dairy products such as milk, cheese, ice-creams, butter, and other, result in the production of gas particularly to those who are lactose intolerant. The digestive problems caused by such dairy products could be cramping, gas, and diarrhea. High-fat foods are hard for a person to digest. Try having them in small-quantity. Eating fresh fruits and vegetables is a boost to your digestive system. Avoid junk food and don’t consume carbonated drinks too often. As these contain carbon-dioxide which release excessive gas. Adopt a habit of eating slowly. This will not only helps in proper digestion but also results in a sufficient amount of food intake. Exercise and daily walk are a must for every individual in order to stay fit and fine. Follow it regularly. Changing lifestyle and food habits will give a boost to you and to your immune system as well. Try to avoid the foods that trigger bloating, and build healthy eating habits. 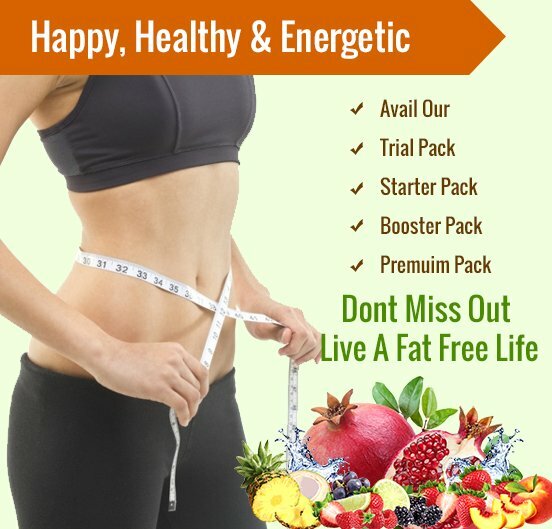 Develop healthy eating habits and stay fit and fine for the entire lifetime. Read the blog and know more about the foods that cause gas and also some protective measures to avoid bloating.